At the end of 2011, Novartis suspended the ALTITUDE Study, effectively ending the possibility that the direct renin inhibitor (DRI) Aliskiren will play a significant role in the management of patients with CKD already on an ACE or ARB. This development was disappointing but actually represents only part of a growing body of evidence that now casts major doubt on the use of microalbuminuria (MAU) as a treatment surrogate in patients with cardiovascular disease. The use of MAU as a predictor of cardiovascular risk is sound and supported by a sizable evidence base. There is little doubt that patients with risks for cardiovascular disease who also have MAU are at far greater risk for adverse outcomes including death. In numerous studies, including the Heart Outcomes Prevention Evaluation (HOPE) Trial , MAU was the single most potent risk factor for adverse outcomes, with greater predictive power than diabetes, male gender, smoking and hypertension. The fascinating part of this observation is that even seemingly modest elevation in MAU was highly predictive of adverse events. It was very tempting then to anticipate a concomitant reduction in risk among patients whose MAU was targeted for therapeutic reduction with any of: (1) high dose ACE or ARB, (2) combination ACE and ARB, and most recently, (3) combination ACE or ARB with DRI. Unfortunately, recent prospective studies have essentially decimated this hypothesis and in all, proteinuria improved whereas patients did not or actually fared worse. ONTARGET - Combination ACE and ARB use was not superior than either agent alone at reducing cardiovascular risk. 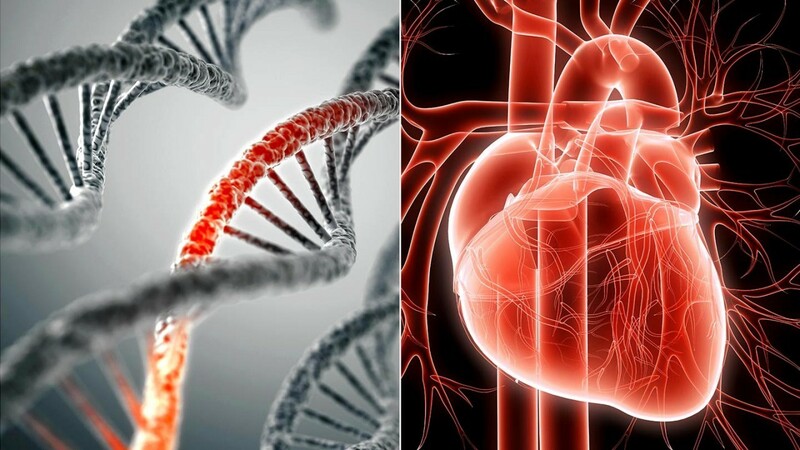 Over the course of the study, those who developed MAU, did have a higher risk of cardiovascular events, however, those who experienced a reduction did not have significant protection . ASCEND - In this study using endothelin antagonists to reduce proteinuria in diabetic nephropathy, those in the treatment group experienced a 20% reduction in albumin excretion but also a greater incidence of heart failure exacerbation. The excess adverse events led to this study’s termination [2, see images: 1, 2]. ROADMAP - This study tested whether the ARB olmesartan could prevent the development of microalbuminuria in patients with diabetes. The treatment group experienced a 23% greater time to the development of microalbuminuria, yet 15 patients experienced fatal cardiovascular events compared to 3 in the placebo group (p = 0.01) [3, see image 3]. ORIENT - In this recently published study, diabetic patients randomized to olmesartan experienced improved blood pressure and albuminuria, yet no improvement in the primary composite outcome of doubling of serum creatinine, end-stage renal disease or death. There was a greater number of cardiovascular deaths seen in the treatment group but no change in the all-cause mortality [4, see image 4]. ACCOMPLISH - In this landmark hypertension study, patients randomized to benazapril plus amlodipine had a 20% reduction in a composite of cardiovascular outcomes compared to patients taking benazapril and hydrochlorothiazide (HCTZ). This effect of amlodipine persisted despite the calcium channel blocker group having substantially greater proteinuria over the course of study than the patients given HCTZ [5, see image 5]. ALTITUDE - Previously, the AVOID study demonstrated that the addition of Aliskiren to the ARB Losartan was associated with a 20% difference in albuminuria by the end of 6 months. The publication of ALTITUDE has yet to be released, however, in preliminary data, the addition of Aliskiren to either an ACE inhibitor or ARB did not offer further protection and was associated with an increased risk of non-fatal stroke, renal complications, hyperkalemia and hypotension . The development of albuminuria is indeed a harbinger of poor cardiovascular outcomes since poor vascular health in the renal glomerulus that reults in MAU is likely a reflection of poor vascular health in the coronary, cerebral and peripheral vasculature. 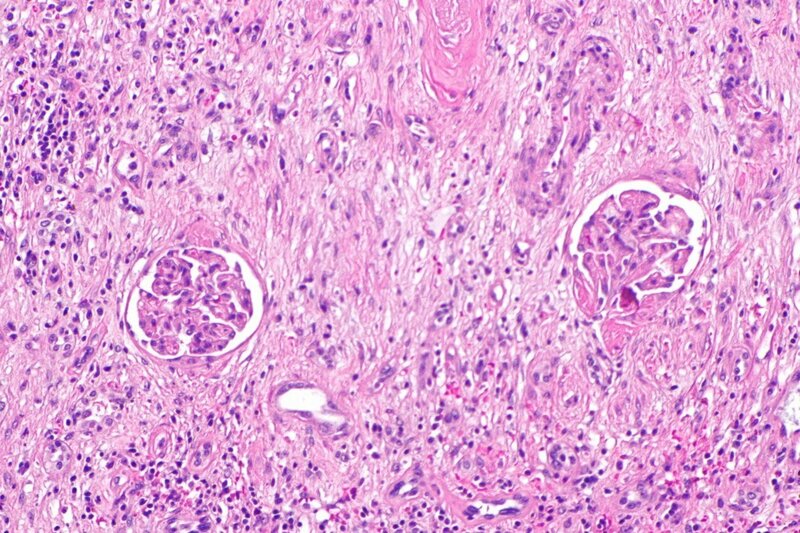 Patients who never develop MAU have better outcomes since their endothelial health is intact in the glomerulus and therefore, likely elsewhere. Once patients develop MAU however, reduction in its quantity by ACE or ARB-induced reduction in glomerular pressure does not necessarily reflect an improvement in endothelial health. And in fact, despite improvement in the MAU levels in the above studies, patients experienced no further vascular protection and in fact were harmed by the treatment. There is likely a role at albuminuria reduction when it exceeds 1 gram per day (approximately MAU >75 mg/mmol) from the perspective of renal health. However, even though far less elevations in MAU are predictive of vascular injury, reduction in MAU at levels below approximately 50 mg/mmol with aggressive renin-angiotensin system blockade should no longer be considered an important therapeutic goal to improve cardiovascular outcomes. In fact, this practice may well be harmful. Hermann Haller, M.D., Sadayoshi Ito, M.D., Ph.D., Joseph L. Izzo, Jr., M.D., Andrzej Januszewicz, M.D., Shigehiro Katayama, M.D., Ph.D., Jan Menne, M.D., Albert Mimran, M.D., Ton J. Rabelink, M.D., Ph.D., Eberhard Ritz, M.D., Luis M. Ruilope, M.D., Lars C. Rump, M.D., and Giancarlo Viberti, M.D., for the ROADMAP Trial Investigators. Olmesartan for the Delay or Prevention of Microalbuminuria in Type 2 Diabetes. N Engl J Med 364;10; March 10, 2011. E. Imai & J. C. N. Chan & S. Ito & T. Yamasaki & F. Kobayashi & M. Haneda & H. Makino. Effects of olmesartan on renal and cardiovascular outcomes in type 2 diabetes with overt nephropathy: a multicentre, randomised, placebo-controlled study. Diabetologia (2011) 54:2978–2986. GL Bakris1, RD Toto2, PA McCullough3, R Rocha4, D Purkayastha4 and P Davis4, On behalf of the GUARD (Gauging Albuminuria Reduction With Lotrel in Diabetic Patients With Hypertension) Study Investigators. Effects of different ACE inhibitor combinations on albuminuria: results of the GUARD study. Kidney International (2008) 73, 1303–1309. The Heart Outcomes Prevention Evaluation Study Investigators .Effects of an Angiotensin-Converting–Enzyme Inhibitor, Ramipril, on Cardiovascular Events in High-Risk Patients. N Engl J Med 2000; 342:145-153January 20, 2000.
so nice cooking... but I have around 10 patients reached 400 mg Diovane , for around 18 months with improved proteinuria and stable if not improved creat.. but the remarkable point is that all of them started with overt proteinuria more than 1.5 g/d. there may be genetic factor "pharmacogenomics" ? 2) Was it the rate of decline in proteinuria (the aggressive approach) is more related to those increased mortalities? Beside, to be fair, was there a direct correlation between the duration of MAU treatments and death? 3) Can we assume that mild MAU is a pathophysiological adaptive mechanism to reduce blood oncotic pressure and hence in some sense reducing what otherwise could be intraglomerular/intravascular blood pressure? Hence eliminating such adaptive mechanism causes more harm? Very interesting topic ... would love to see the end of it! 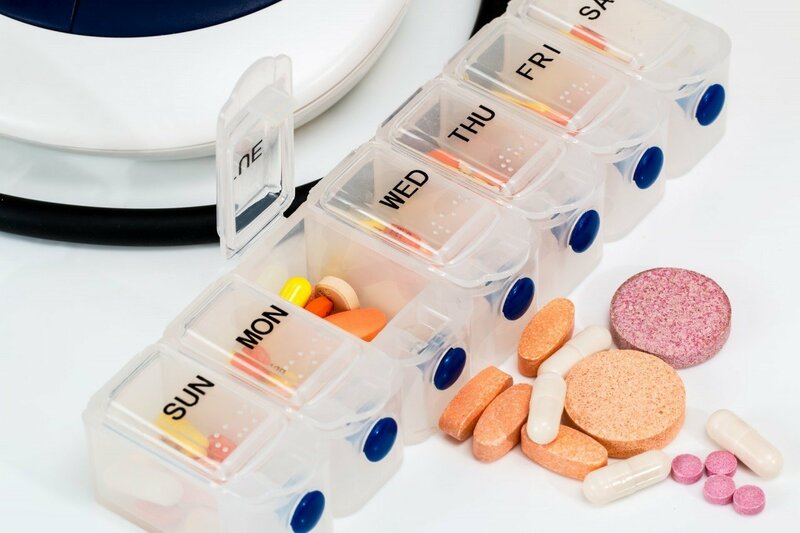 What is the best antihypertensive drug to treat and slow progression of CKD. AND I'M THINKIG.... WHAT ABOUT ALISKIREN ALONE TO TREAT HYPERTENSION? IS IT REALLY SAFE?